After giving the audience as well as the Indian film industry one of the coolest and most dramatic movies like Jab We Met, Rockstar and Love Aaj Kal, the much renowned director of Bollywood Imtiaz Ali is once again up with his new movie Highway. Having already a good fan following for his films and most significantly the script and performances of the star cast, Imtiaz Ali’s films are known for their superb collections and wide fame & love among the audience. 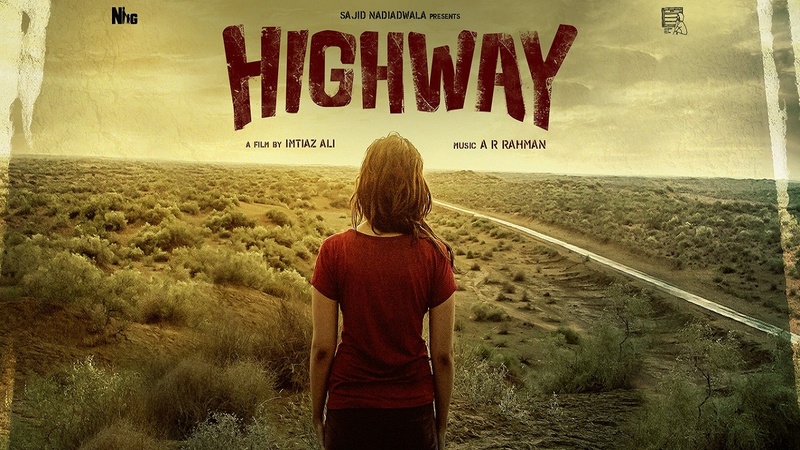 Ali’s latest venture- Highway will be releasing on box office tomorrow on 21st February 2014. Highway is just not only a fantastic movie but also a great achievement in the Bollywood film industry. It has a very talented star cast like the young talent Alia Bhatt and the handsome hunk Randeep Hooda. This is a character driven movie with emotions and romance. As compared to his previous films, this time Ali has brought to audience a completely different taste other than the cheesy or so dramatic romance and emotional scripts. As per the critics, Highway is a performance based movie with very authentic and up to the mark dedication of both the leads of this commercial Alia Bhatt and Randeep Hooda. It has got positive reviews from most of the critics regarding its script and performance of the new talent. It is expected to make a decent business and to prove as a successful hit for the film makers one more time like rest of his directions. The director has shifted his comfort zone of directing typical romantic films and has experimented with such a good road movie like Highway. Critic’s reviews are fair enough and not so judgmental regarding box office collections of Highway but it is estimated that it will cross 50 Crores in its first week handsomely. Some critic states that the story is quite predictable at few points and also little weird too but on the whole you will enjoy this movie as it is a different tinge to the typical Bollywood movies releasing and already released. Now this was the updated critics review and report of Highway movie. In our next articles we will provide you info about Highway Opening Day Collections and much more.